Need reliable, local builder skips to help support an upcoming commercial project? 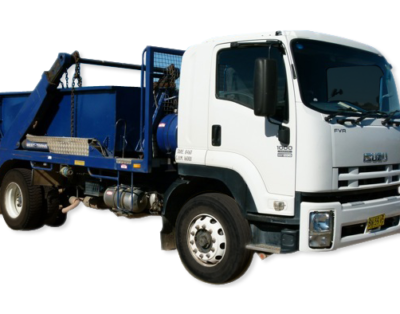 Looking for affordable skip hire and removal services that you can hire the same day or which you can depend upon at short notice? JN Skips can help you hire a skip for any junk or trash today. 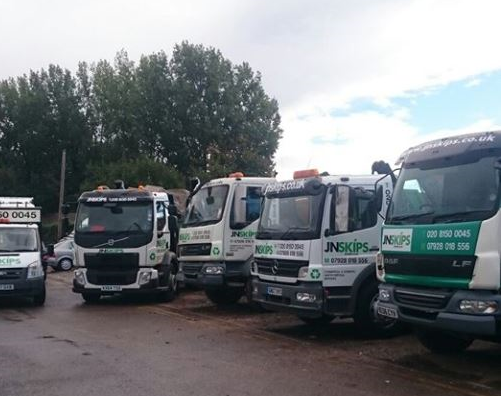 We’ve been in the domestic and trade/company clearance and rubbish skip disposal business for several years now, and as such, we offer some of the biggest ranges in skip sizes at the best rates throughout Croydon, London, Surrey, the South East and the South West. We’re low cost, flexible and friendly – and if you are in dire need of large skips – in six cubic yard ranges or larger – at short notice or through our same day skip service, all you ever need to do is call us. Give our top team a call on 0208 603 7363 / 0208 150 0045 07928 018 556 or get hiring online with us and our vehicles will be with you as soon as you need us. Our junk removal services are popular for house clearances and building site removals alike – particularly as we offer such a wide range of skip sizes and owing to the fact that we have a focus on cheap, low-cost services that people can look for and call up with ease. You may well have typed in ‘skip hire near me’ multiple times into Google – if that’s the case and you’ve found us on this occasion, you need to look no further if you are aiming to rent a skip with efficiency and professionalism guaranteed from project to project. We don’t get to be the best at what we do without our customers coming back to us again and again – meaning that we’re always on hand to support homes and businesses with skip bags, vehicles and rubbish skip rentals at very short notice. Our 6 cubic yard skips make for brilliant mid-range projects, ones which can take on plenty of trash, unwanted refuse and fixtures and fittings. Only ever hire a skip that will offer you the best size at the best prices – there is little need to rent a skip that is too big for your needs! Chat with us and we will run through our large skips and same day skip services with you – so that we can set you up with the best possible deal and quote when you need it the most. 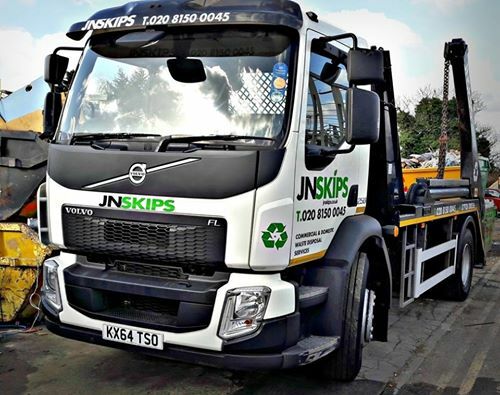 Hire a skip for a day with JN Skips and you get the best customer service in the region – along with a reliable quote, affordable rates, friendly collection services and more besides – we go above and beyond for our customers, and never sacrifice quality for low-cost pricing. The Best Prices Skip Lorry Near You!  Our skip lorry services – available for recycling, disposal, collection and clearance – offer a range of builder skips for site removals and more besides. Our six-yard skips are perfect from mid-range projects and small commercial needs – hiring our team today means less hassle for you tomorrow – or even the same day! Call us directly on 0208 603 7363 / 0208 150 0045 07928 018 556 or book online – and, at the very least, let us save you a trip or two to the local dump!